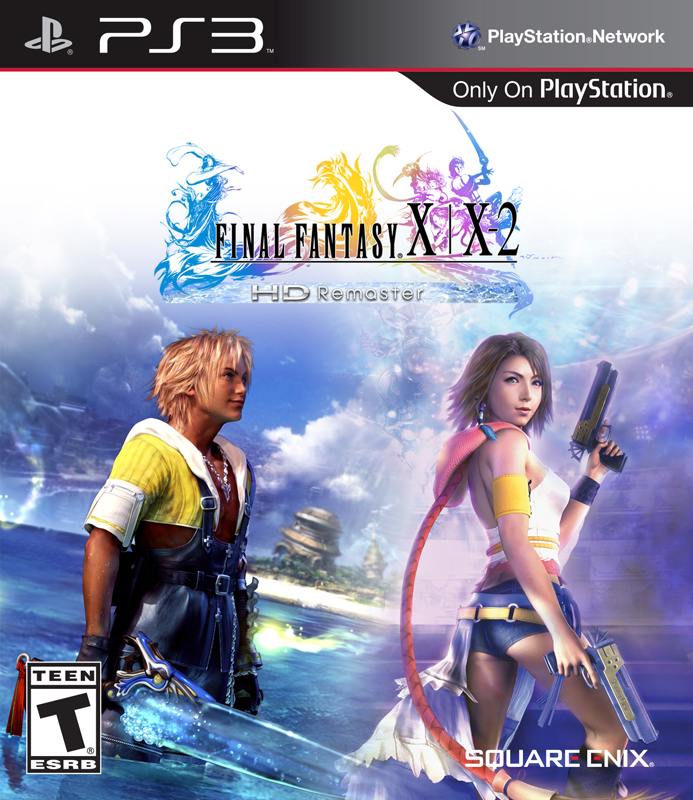 Square Enix announced today that Final Fantasy X/X-2 HD Remaster will be released on March 18, 2014 in North America for the PlayStation 3. 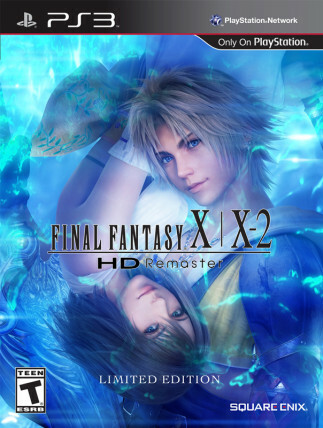 The game will be priced at $39.99 and include Final Fantasy X: Eternal Calm and Final Fantasy X-2: Last Mission, previously only available internationally. 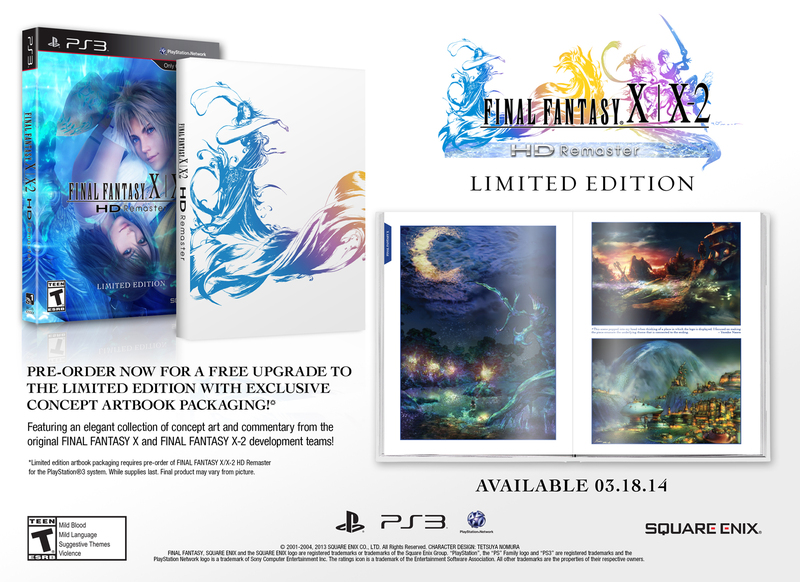 The limited edition, a free upgrade at launch, boasts cover art redesigned to feature Yuna and includes an exclusive concept artbook package for those who pre-order.